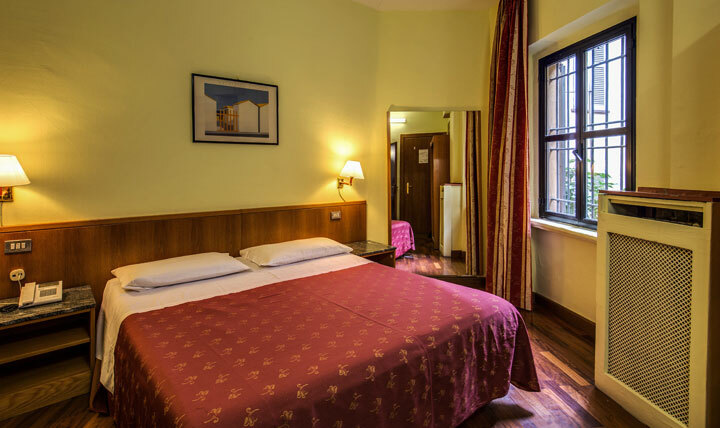 The Hotel Vecchia Milano is a charming and tranquil oasis in one of Italy's most famous cities – and arguably the style capital of Europe. 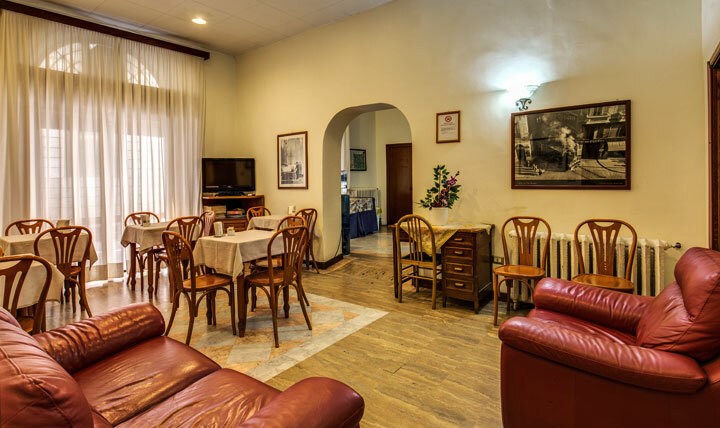 Vecchia Milano may be small, but it more than makes up for that with its location, friendliness and relaxed charm. 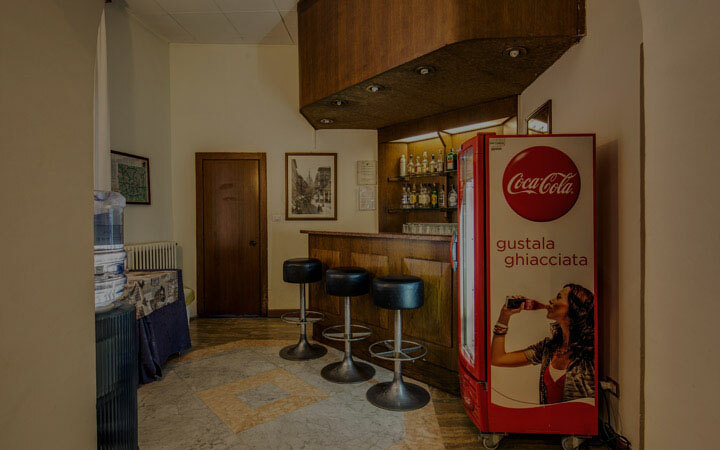 The location is one of the more immediately obvious attractions of the Vecchia Milano. 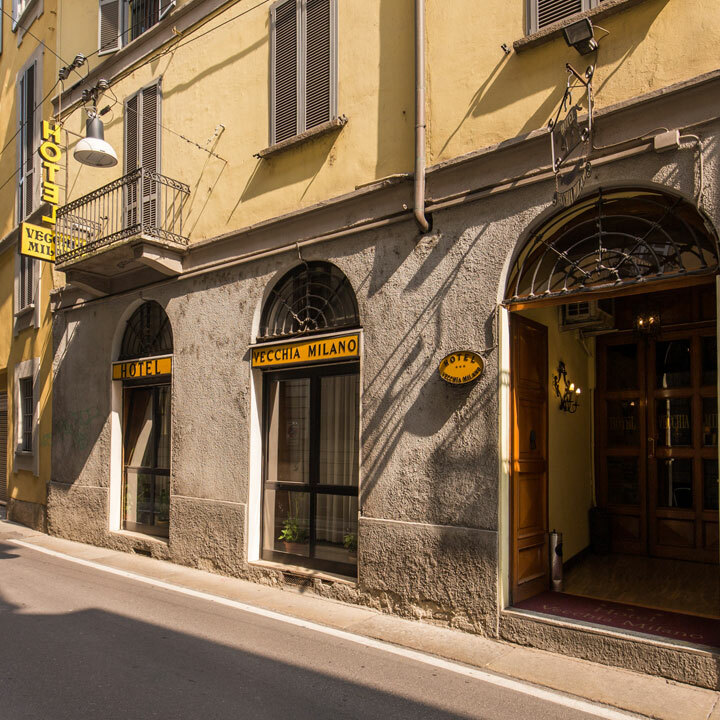 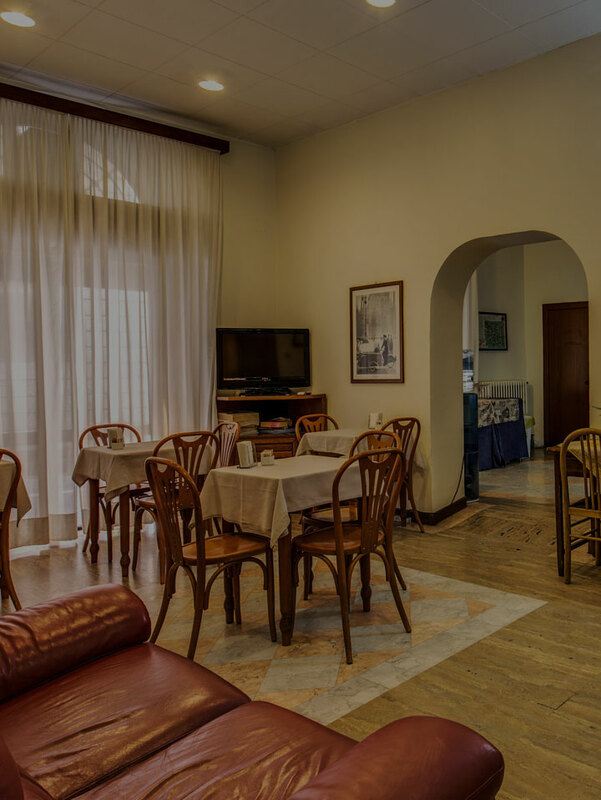 Situated in the historic centre, this attractive 3 star Milan hotel provides easy access to the rest of the city centre as well as being an ideal starting point for a journey either south (into the heart of Italy) or north (towards the Alps). 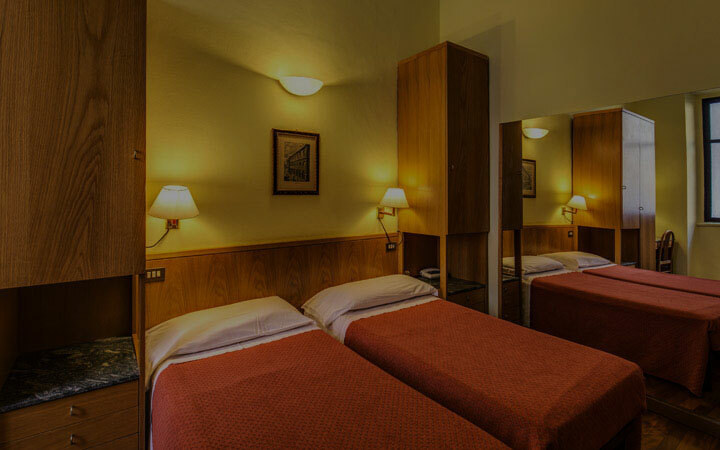 The 27 rooms in this delightful 3 star Milan hotel are simple but cosy, and come complete with private bathroom and direct-dial telephone. 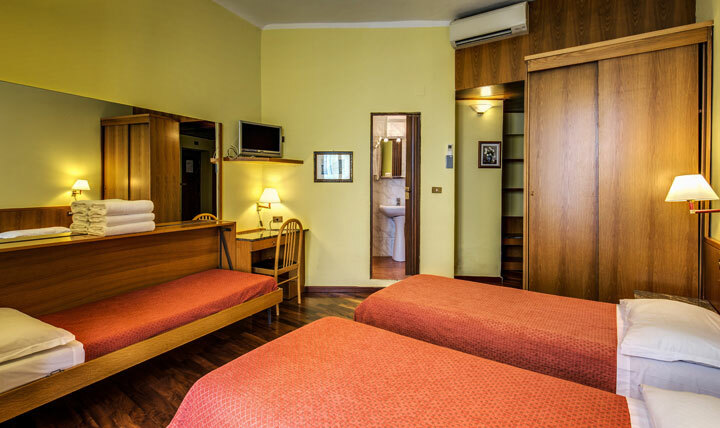 Rooms in the Hotel Vecchia Milano are clean, comfortable and modern, and come complete with a telephone. 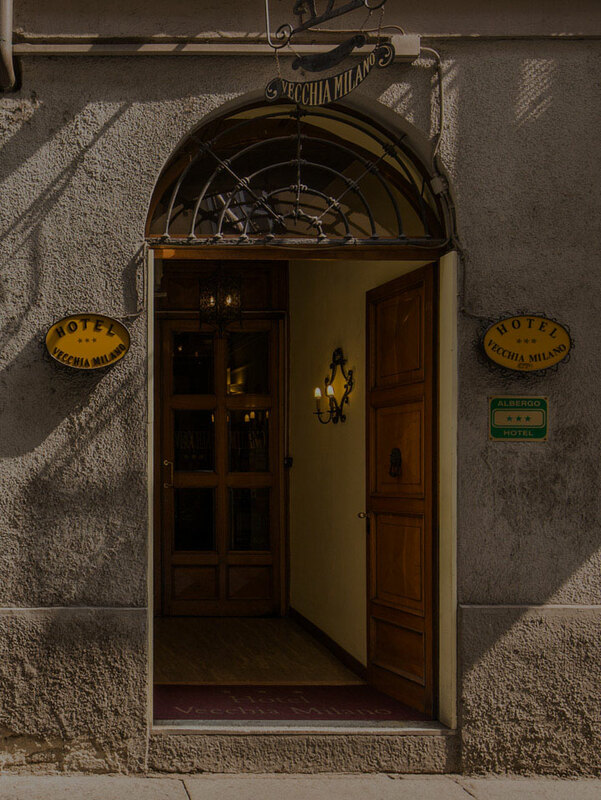 You can book a room right now by clicking here to access the Vecchia Milano real-time booking system.